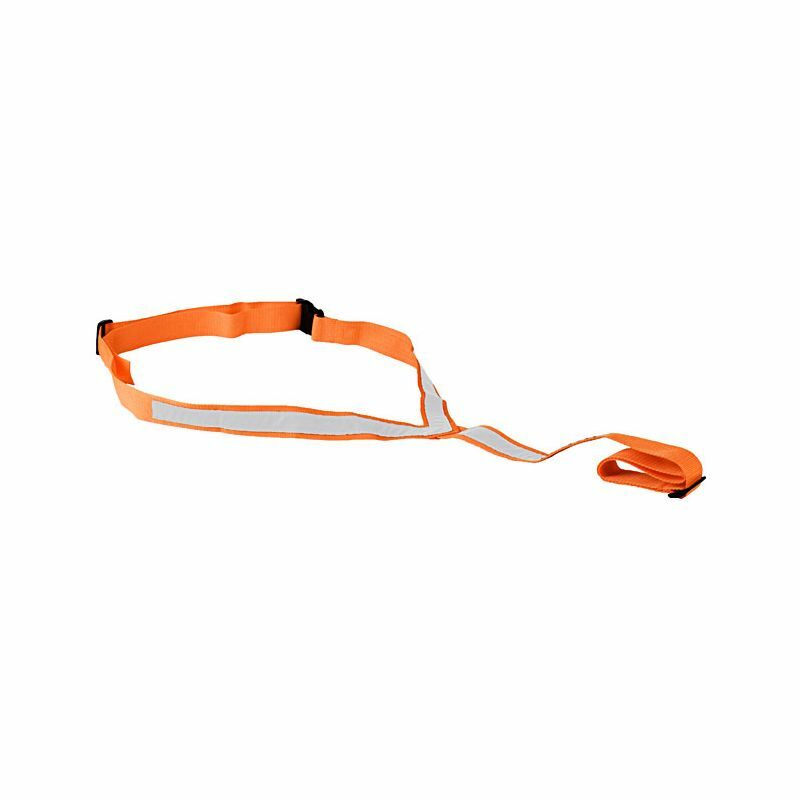 A basic high visibility webbing harness/breast plate. Not intended for use as a saddle stabilizer. Adjustable at the neck and breast strap.